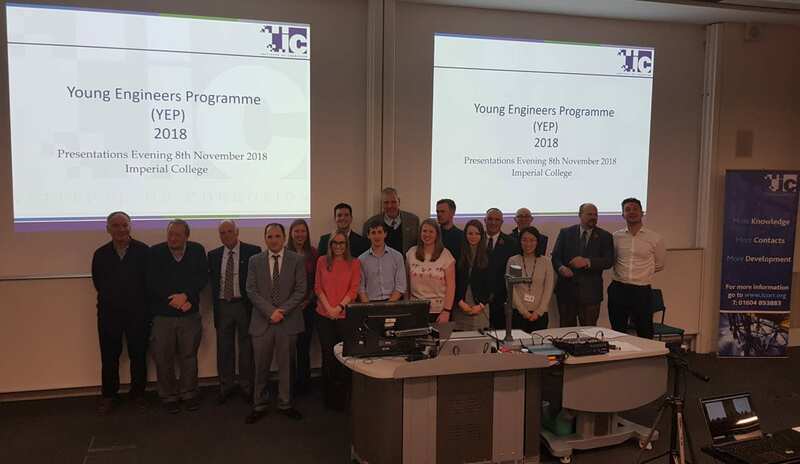 The 2018 YEP culminated in the teams presenting their findings on the Case Study at Imperial College on Thursday 8th November. This was 12 months of work for the delegates who have worked through modules that span the breadth and depth of our industry. There were a good deal of questions from the audience after each presentation following which the Judges went away to deliberate. The winning team will be travelling to the USA in April 2019 to attend the NACE Conference in Nashville where a whole programme will be arranged. They will post a blog of their activity and learnings on a daily basis which will be attached to the Institute of Corrosion website. We are grateful to the President and staff of NACE for pledging their support to the winners whilst they are in Nashville by providing conference registrations and access to the student award ceremony. The teams will also present their conference learning in the 2019 winter lecture series at ICorr London Branch. It’s also interesting to note that Agne Knyter of Team Boran travelled to the U.K. from Poland in 2015 under her own steam to take part in the YEP Case Study presentation and decided then she wanted to be involved in the next YEP programme. The week before the YEP presentation, Chris Bridge and Simon Bowcock, representing Young ICorr, presented at Oxford University and 32 people signed up as student members of ICorr. 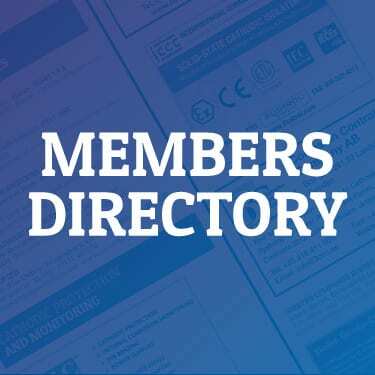 We are finally pulling young Engineers into our Institute and showing them the value of being a member. Thanks go to all those involved in the YEP process; the organising committee, the lecturers, the hosts, the mentors, the Judges, the delegates and of course a big thank you to the sponsors of the event BP.